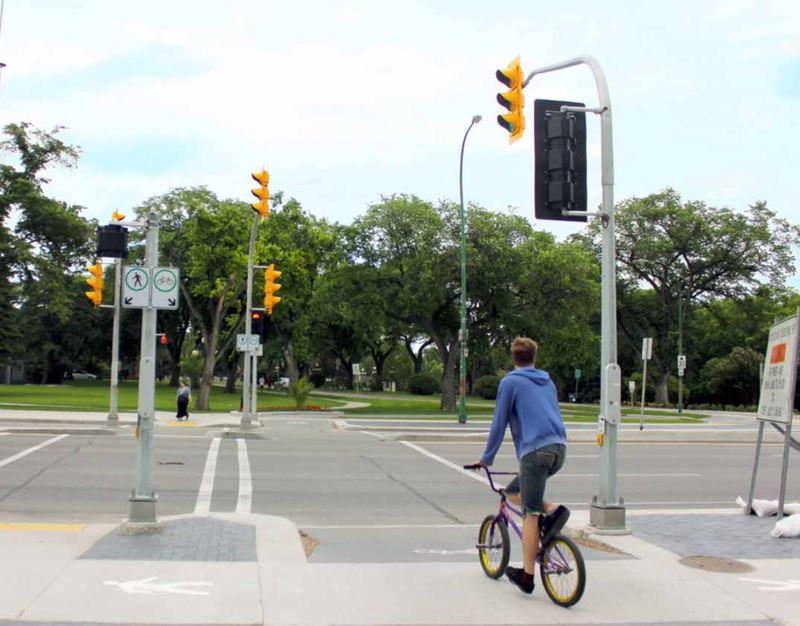 Winnipeg Pedestrian and Cycling Strategy — Copenhagenize Design Co. 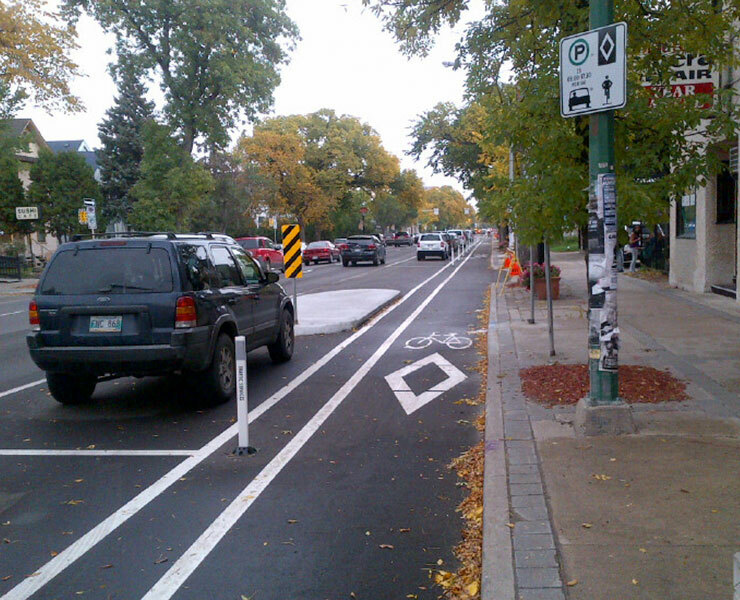 In 2012 Copenhagenize Design Co. won the tender for the Canadian city of Winnipeg’s bicycle and pedestrian strategy, together with lead partners Urban Systems. 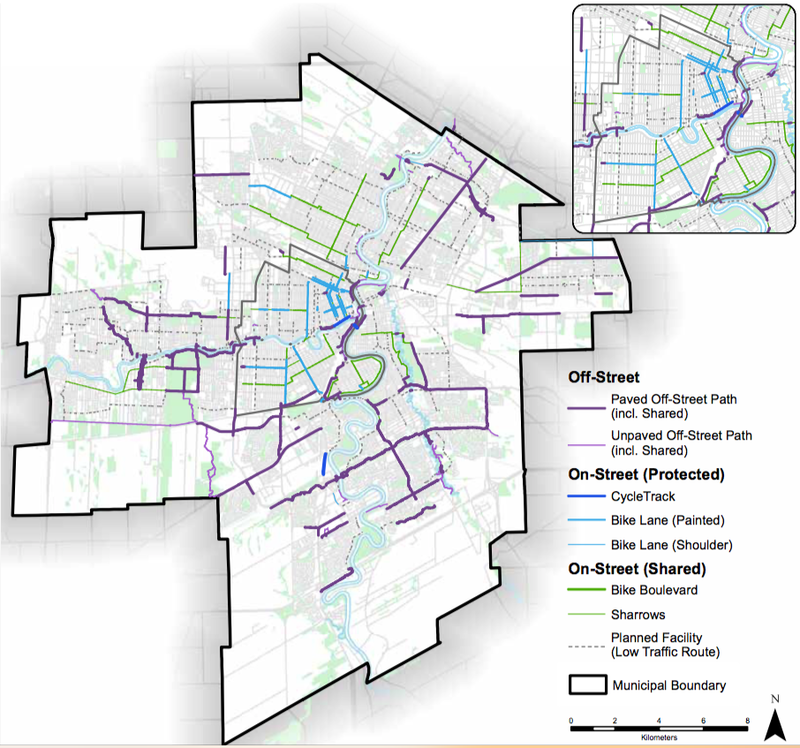 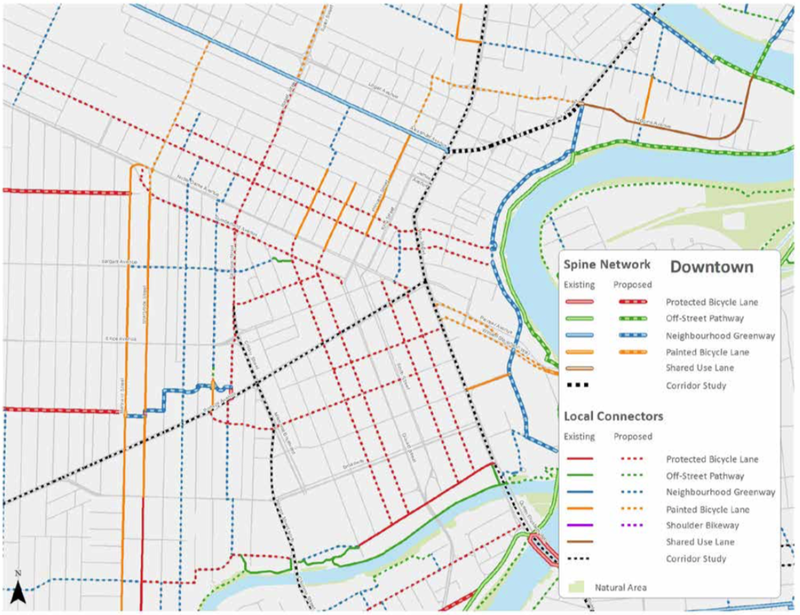 Designing this comprehensive strategy was a complex endeavour between a number of stakeholders and professional players to plan a safer future for vulnerable road users in Winnipeg.